During the height of the Cold War, the balance of power was arrived at by diplomacy of all kinds, including wheat. There were years when the Union of Soviet Socialist Republics (USSR) experienced shortages in wheat production, and the United States sold them their much needed grain. This was not acknowledged internally in the USSR, but it was a stabilizing trade. The growth in the agricultural sector may still be egged on further with some improvements in the system. The current farm systems follow the old large farm collectives of the Soviet Union. After the USSR’s demise, the division of the various Soviet Republics resulted in some disparities in resources. 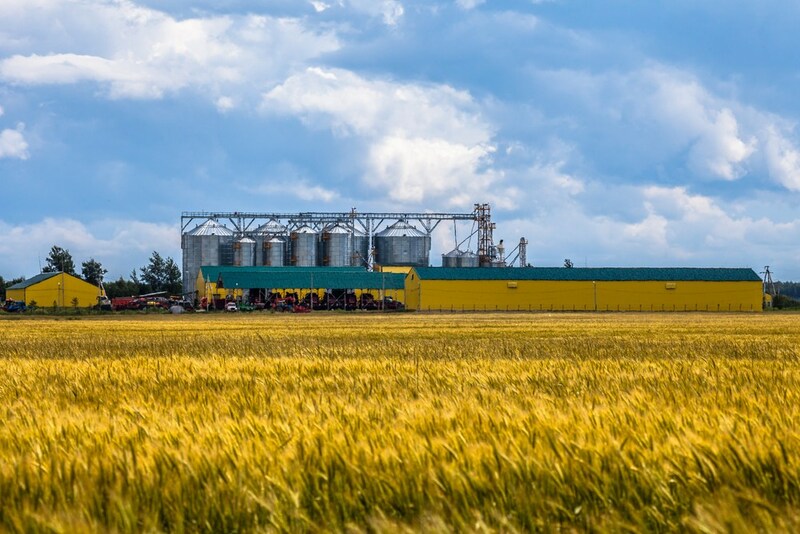 The Ukraine remained the leading wheat producer among the former Soviet Republics, while the southern republics became the leading oil producers. Russia itself has vast tracts of land producing both oil and wheat, leading the world in exporting the former. In recent news, Russian agriculture has benefited from the warming trend. 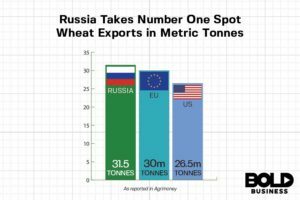 During the period from July 2016 to June 2017, Russia’s exports totaled 27.8 million metric tons of wheat. This is more than the total harvest of the European Union, and makes the country the leading exporter of grain. It is expected to export 31.5 million during the current marketing cycle, something that will create a bold impact in the global food market. Besides wheat, Russia is also among the top exporters of other grains like corn, barley, and oats. However, they are not alone among the former Soviet Republics, as Kazakhstan and Ukraine are also big exporters of grain. 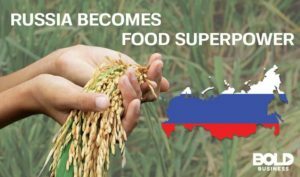 Russia’s increasing grain exports is a growing trend, along with those of Kazakhstan and Ukraine. The trend does not seem to be reversing any time soon. 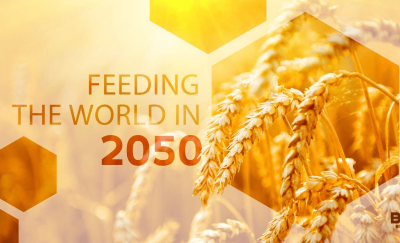 One reason for the increasing harvests is due to the effects of global change. Grain producing regions are expected to experience an increase in temperature of 1.8 degrees Celsius (35.24 deg. Fahrenheit) before 2030, and up to 3.9 deg. C (39.02 deg. F) by 2050. The temperature change is expected to be more significant in winter. Months of snow are becoming shorter in some regions, resulting in longer crop growing seasons and improved yields. Under the former USSR, large tracts of land were farmed even if these were low yielding. A lot of resources were used to keep these lands productive. After the fall of the Soviet Union, these low-yield lands which required high resources were left fallow, with farmers looking at better return for their labor. Now that these lands can be more easily farmed, the returns are also better for the farmers. The harvest has grown with more land under cultivation. With more land under cultivation, and the resulting bumper harvest, the next question is how and where to distribute the crops. The how is an ongoing problem to this day. As the growth in volume of harvest has put a strain on the infrastructure, it may take a while before this can be addressed as road improvement is under government jurisdiction. Where the grain is being exported is another matter altogether. Grain consumption has been growing 2.8% annually from 2011 to 2016. 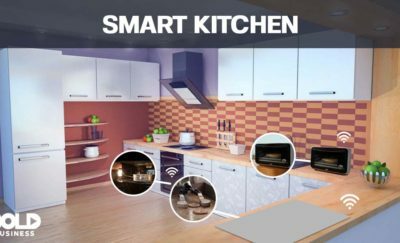 This is expected to continue at a lower growth rate of 1.4% annually up to 2021. The growth in the agricultural sector may still be egged on further with some improvements in the system. The current farm systems follow the old large farm collectives of the Soviet Union. These are now composed of a few dozen conglomerates which use Western technology to improve farming techniques and methods. Russia has also begun to change land regulations to allow smaller private farms to till the soil. This is expected to further accelerate the increase in farm production, a bold action for the agricultural sector.